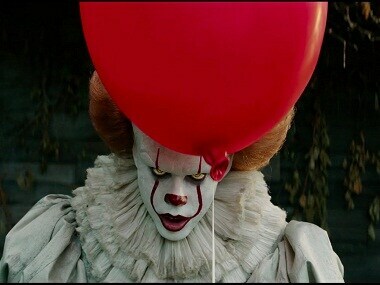 Jessica Chastain recently appeared on The Tonight Show where host Jimmy Fallon asked her about It: Chapter Two, which is a sequel to Andy Muschietti's 2017 hit It. 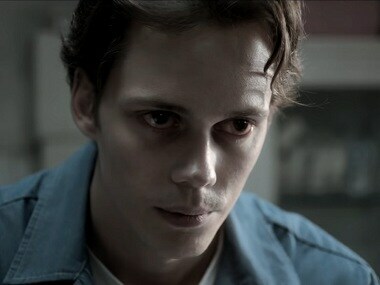 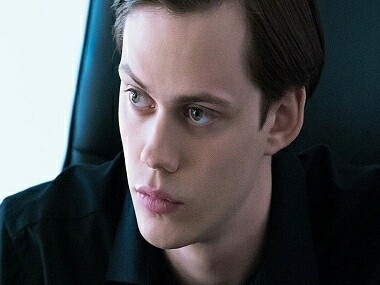 Bill Skarsgard, who confesses he has still not overcome his dark role of Pennywise in It, will next be seen in Villains. 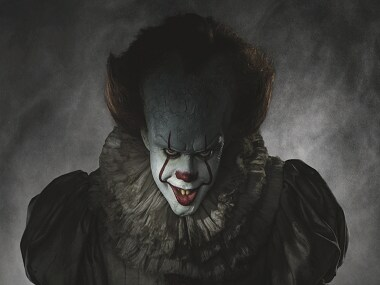 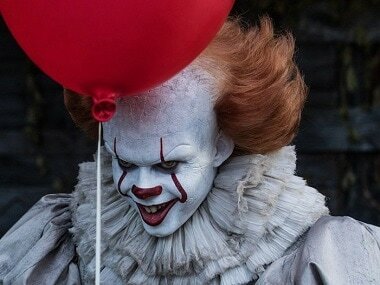 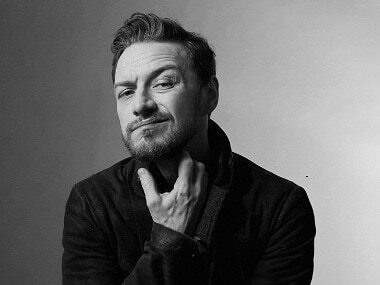 As per reports, Stephen King's It has become the most successful adaptation of his works, with its worldwide box-office collection pegged at $250 million. 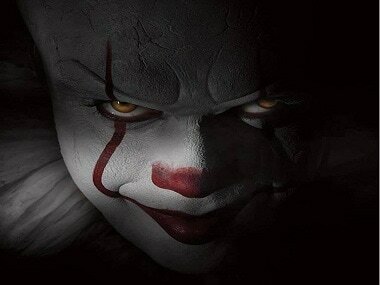 Based on a Stephen King novel, the less you know about It, the more you will enjoy it.